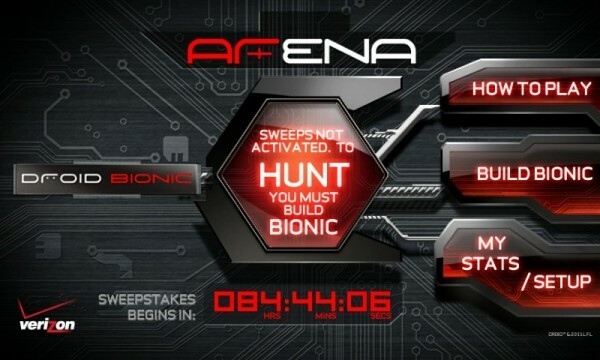 Droid Bionic Scavenger Hunt Will Use Augmented Reality in New App, Confirms September 8? 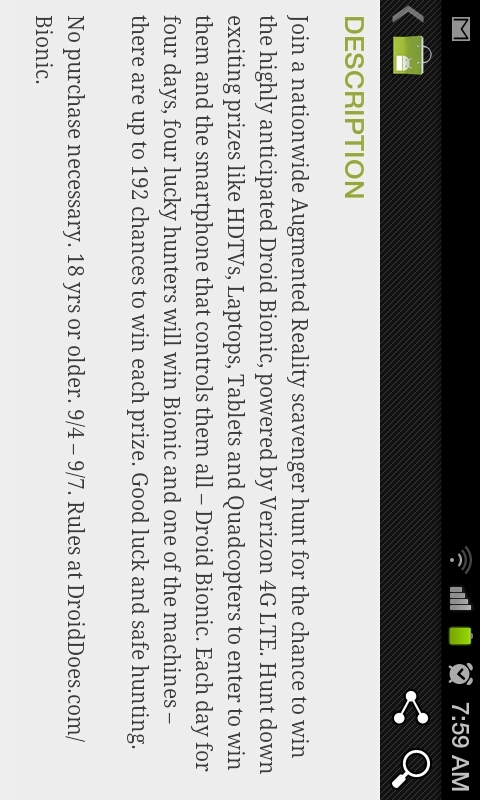 One of our readers may have just figured out exactly what @DroidLanding has planned for us with the DROID Bionic and its scavenger hunt. 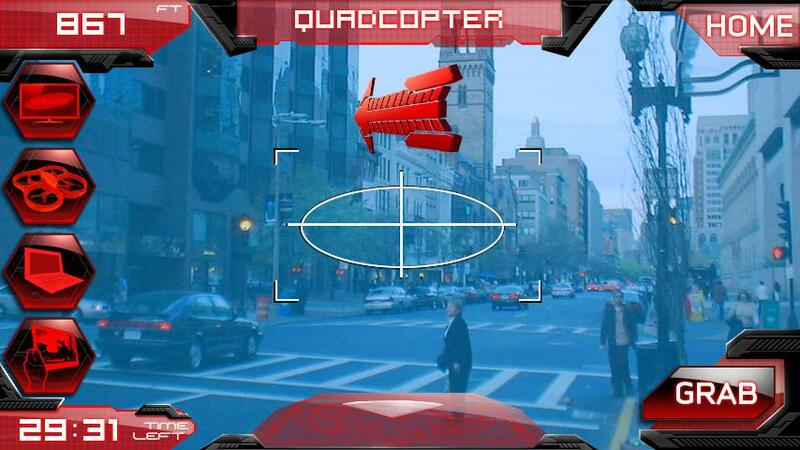 Participants will be asked to download an app called Droid Bionic ARena with the “AR” standing for augmented reality. That’s right, this scavenger hunt require you to win entires using augmented reality in your area. 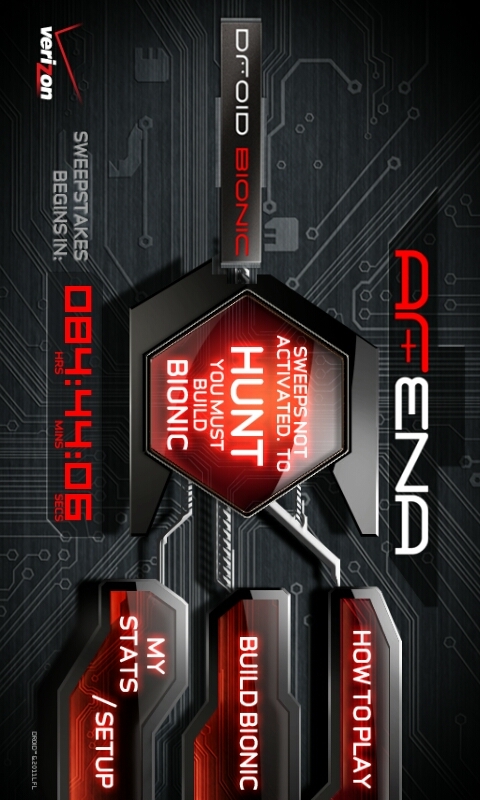 It doesn’t appear as if you will actually be hunting Bionics, but will instead be hunting for other items that will enter you in to win a Bionic. According to this app, the hunt will start on 9/4 and last through 9/7 which I would say basically confirms that this phone will be out on September 8. Prizes include: DROID Bionic (of course), Motorola XOOM, Video-streaming Quadcopter, Intel Laptop, and a 40″ LED TV.